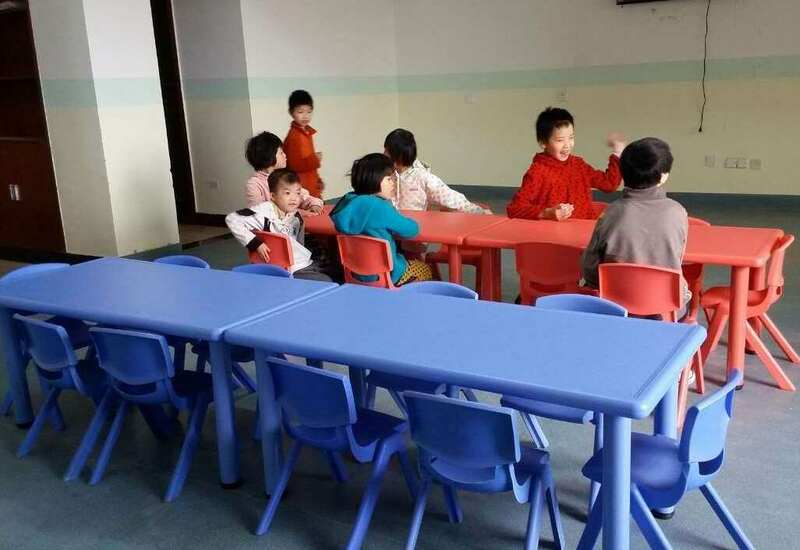 MAA was originally working with three orphanages in Heilongjiang province, China where we took responsibility for general expenses for medicals, translations and any other necessary donations to help the children in those social welfare institutes. In return, the referrals of the children were assigned to MAA for a period of time. We had to find families for the youngest of these children very quickly. While in this relationship, MAA donated approximately $60,000 for the orphanages. 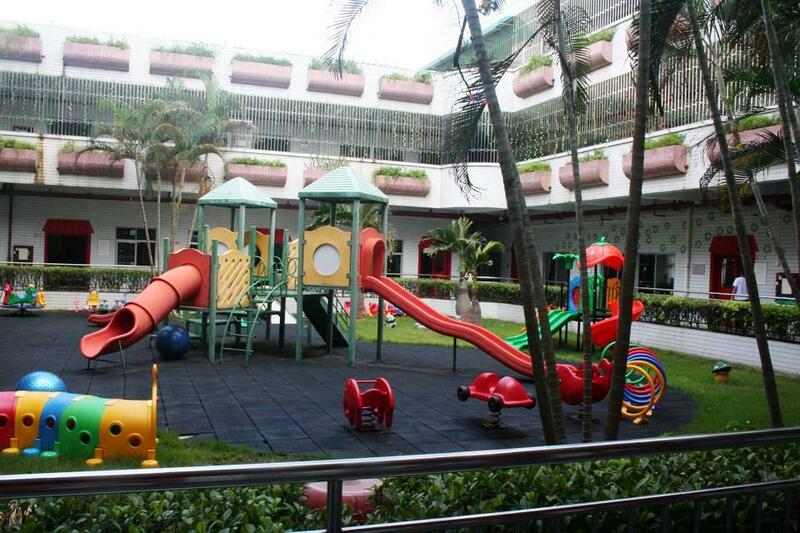 Much of this was used to establish the Katie-Mary Project, a treatment and therapy center for the numerous children suffering from cerebral palsy. 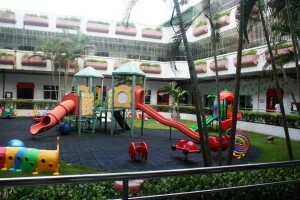 MAA began a partnership with the Bao’an Social Welfare Institute, which is the home orphanage of Diana’s son, Chase, who was adopted at the end of 2011. 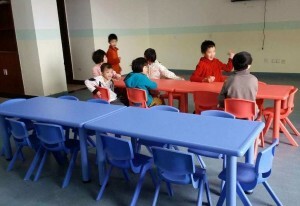 MAA also signed agreements with two other orphanages in the Guangxi province. MAA donated monies to vaccinate all the children for chicken pox and purchased bunk beds and other furniture as requested by the director. The 2nd Annual Celebration Around the World was held at Hockessin Memorial Hall on Sunday, November 11, 2012. This event is held to observe November as National Adoption Awareness Month, and to recognize the different cultures that make up our local community. Celebration Around the World features international dance troupes, martial arts demonstrations, a multi-cultural fashion show, craft tables, kids activities, costume characters, food and much more!! The event also included a silent auction and raffle that contained fabulous prizes such as bicycles, toy and food baskets, iPods, beauty collections, wine-tasting parties, and over 25 gift certificates to notable restaurants, salons and entertainment. Funds raised from this year’s Celebration Around the World were donated directly to families who were devastated by Hurricane Sandy. (Broad Channel, NY) On Saturday December 22nd, Santa will be visiting the boys and girls of one of the worst storm hit areas of NY. Centered right between Howard Beach and the Rockaways, Broad Channel was virtually washed away by Hurricane Sandy. And as residents try to put the pieces of their lives back together it will indeed be difficult for them to celebrate the season of giving. Guardians of Rescue, a NY based animal welfare organization on the scene since the hurricane assisting families and their pets has teamed up with Aleda Madison of Madison Adoption Associates of Wilmington, Delaware to bring some comfort and joy to the families of Broad Channel. When we saw the devastation these families endured, we felt compelled to help the children of the storm ravaged areas, said Aleda Madison of Madison Adoption Associates. €We will be providing a hot lunch buffet and giving 100’s of gifts to the many children and their families who live in Broad Channel and the surrounding areas. €We are thrilled to be working together with Aleda Madison in helping the victims of Hurricane Sandy, said Robert Misseri, founder of Guardians of Rescue. The generosity of everyone at Madison Adoption Associates is truly heartwarming and inspiring. Santa will be visiting at the VFW Hall located at 705 Shad Creek Road, Broad Channel, NY from 12pm until 3pm. Residents have been invited to stop in and enjoy some food, warmth and a visit from jolly old St. Nick. Everyone is encouraged to bring an unwrapped toy or gift and help bring some hope to this once beautiful, tight knit community.